Wordless Wednesday: Whats your Favourite Toppings?. Upcycled Bottles : Flower Vase .. 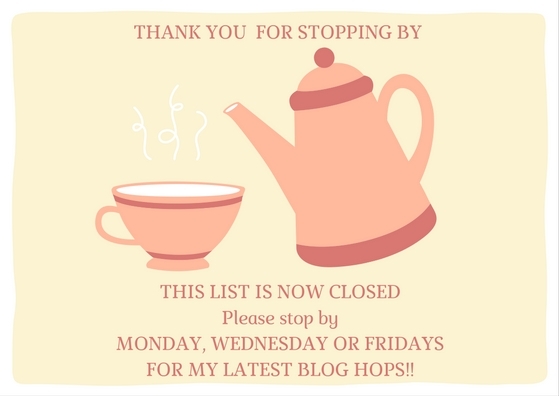 Welcome To The Weekend Blog hop…. 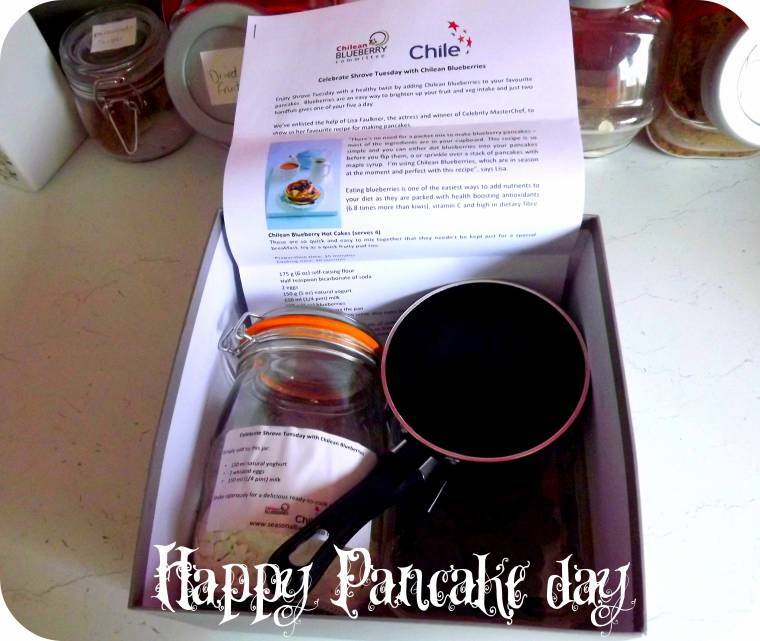 "Lisa Faulkner’s Chilean Blueberry Pancakes for Shrove Tuesday"
"7 Ways To Follow Wednesday Blog Hop # Week 2……"
Oh yum. Blackberries and whipped cream is my favorite topping on pancakes! I like them with some kind of berry syrup. I'm much more of a waffle person than pancakes…. but heck if it's pancake day I say, "Let them eat pancakes!" Whipped Cream and strawberries or lots of melted butter! Classic syrup and butter is the best, but I love any toppings on my pancakes! On regular pancakes – plain ole 100% maple syrup is the yummiest to me! Swimming in butter and maple syrup and topped with blueberries!! Heavenly!!! Hmm so yummy! I love pancakes. YUM! I love anything with blueberries! Nothing beats plain butter and real maple syrup! Thanks for stopping by to comment. Have a wonderful evening!